adidas Originals collaborate with GORE-TEX for a monochromatic all-black spin on the LX CON silhouette. Available only as a friends and family exclusive, adidas Originals and GORE-TEX’s collaborative LX CON is a modern rework of the iconic adidas Lexicon silhouette that was first released in the mid ’90s and gives a nod to the “hyper-functional approach” to design that that era’s creatives employed when crafting footwear. 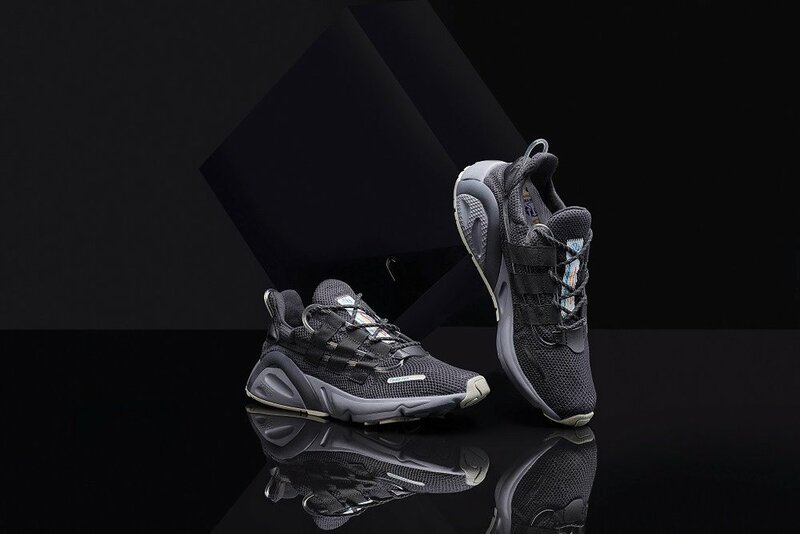 This LX CON collaboration is said to embody that spirit, although contemporary manufacturing techniques are utilized to ensure the highest levels of functionality; adidas Originals and GORE-TEX’s LX CON collaboration perfectly represents a seamless blend of function and form.